It is a full-size, heavy-duty American truck. It's a well-reviewed truck with a smooth ride and quiet cabin, and it can haul your larger loads. The base 6.0-liter V-8 offers 380 lb-ft of torque, but if you require more strength, the optional 6.6-liter turbo-diesel V-8 makes 765 lb-ft. It features several trims and engines, and helps you get the job done with up to 18,100 pounds of towing capacity. There are a number of different trims, meaning you can have a work truck specific to your needs. Call us at (877) 240-0286 for more information, or come by our dealership near Tacoma, WA, to learn more about buying or leasing a new Chevrolet Silverado 2500HD. 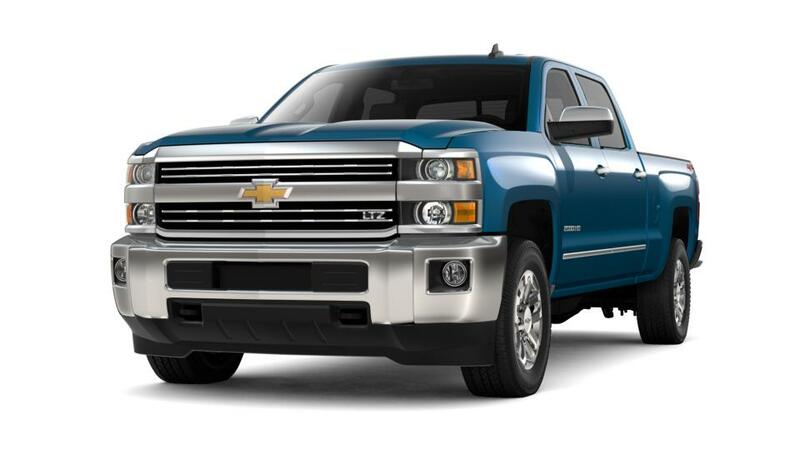 Find your new Chevrolet Silverado 2500HD right here near Tacoma at Chevrolet Buick GMC of Puyallup just down the road.